Many of you know that I love all things nautical. With Summer nearly here, I've been dreaming of days by the seashore. 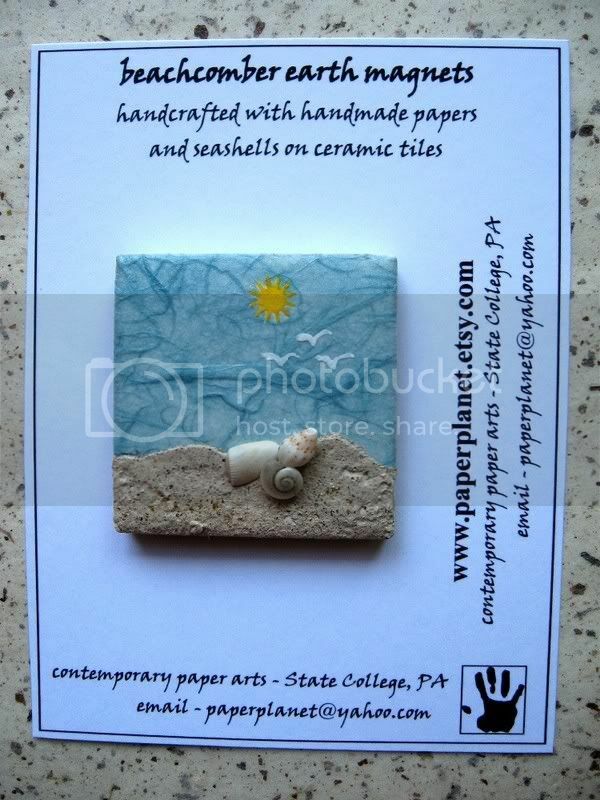 So I've put together a little collection to make you smile and imagine the saltwater air. How absolutely adorable is this outfit by bowznstuff_boutique? 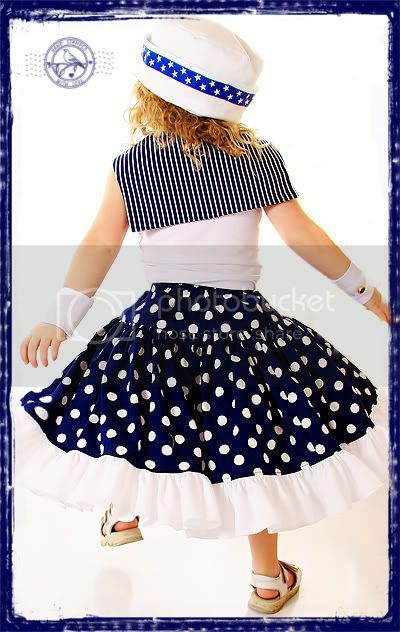 Nautical, polka dots, crisp, twirl... just perfection. 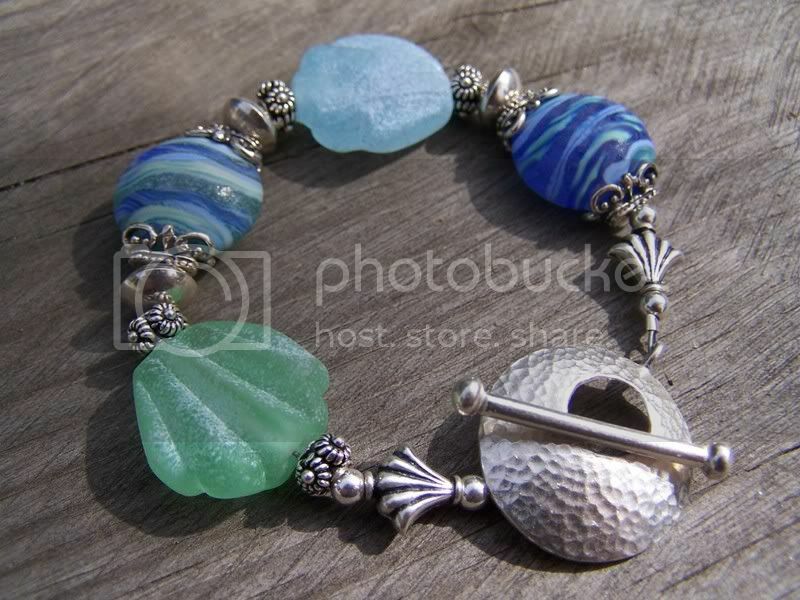 To adorn Mom's wrist, this bracelet by beaddesignsbyellen is the ideal touch. When you're home from vacation and need that sweet little reminder, just glance at this magnet by paperplanet, perfect for your fridge or desk at work. 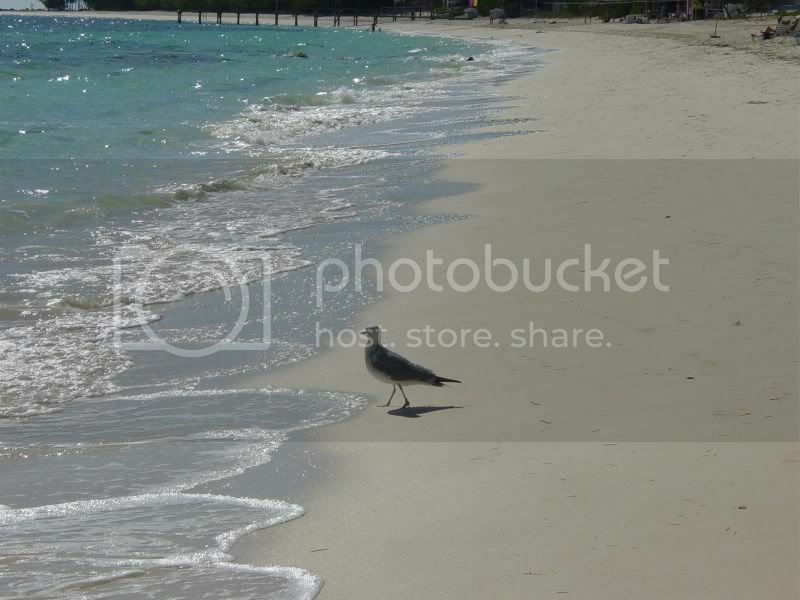 How gorgeous would this photo be in a nautical decor bedroom or bathroom? LOOOVE this by mcmoodesigns.